Alaskan Fishing Lodges are icons of adventure and pristine beauty and Clover Pass Resort is no exception. Images of folks relaxing after a day out to sea, reeling in a halibut or limiting out on salmon are an everyday occurrence here at Clover Pass Resort. 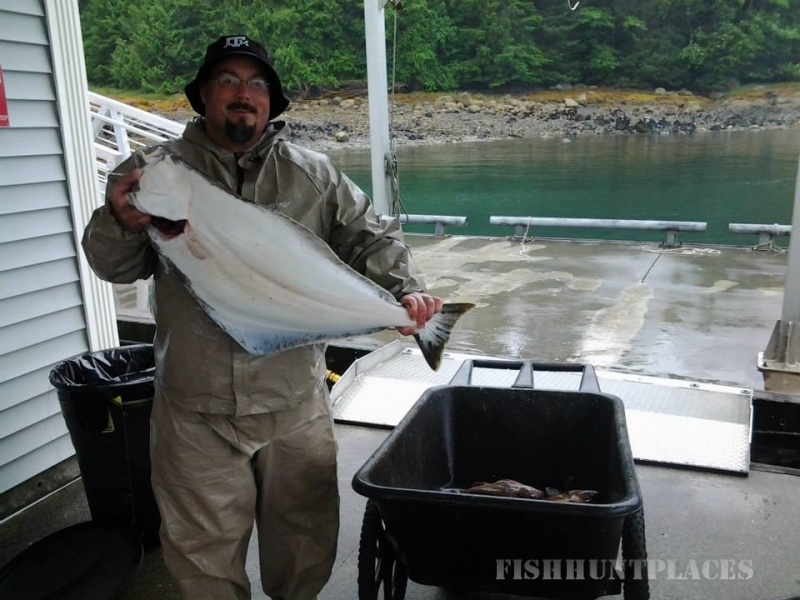 Clover Pass Resort specializes in affordable Alaskan fishing vacations for king salmon, silver salmon and halibut. 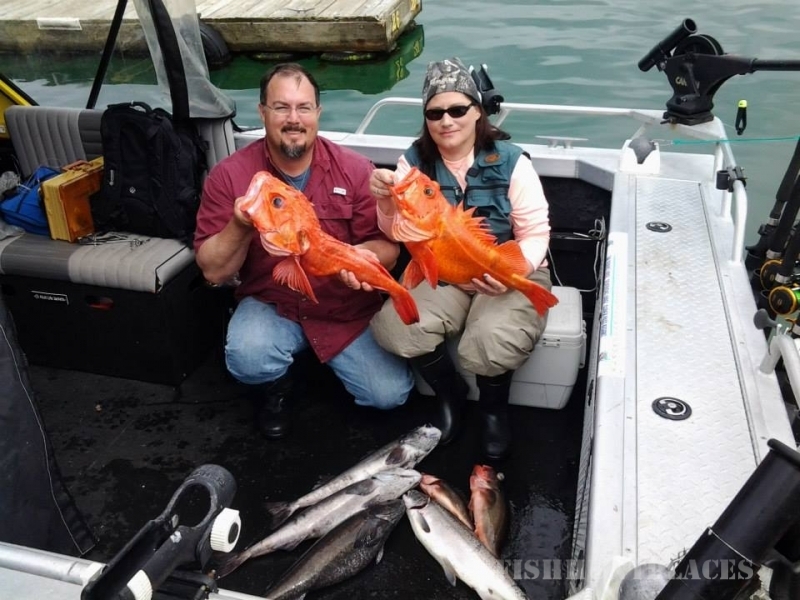 We are proud to provide fishing enthusiasts, as well as first timers, their dream Alaskan fishing vacations. 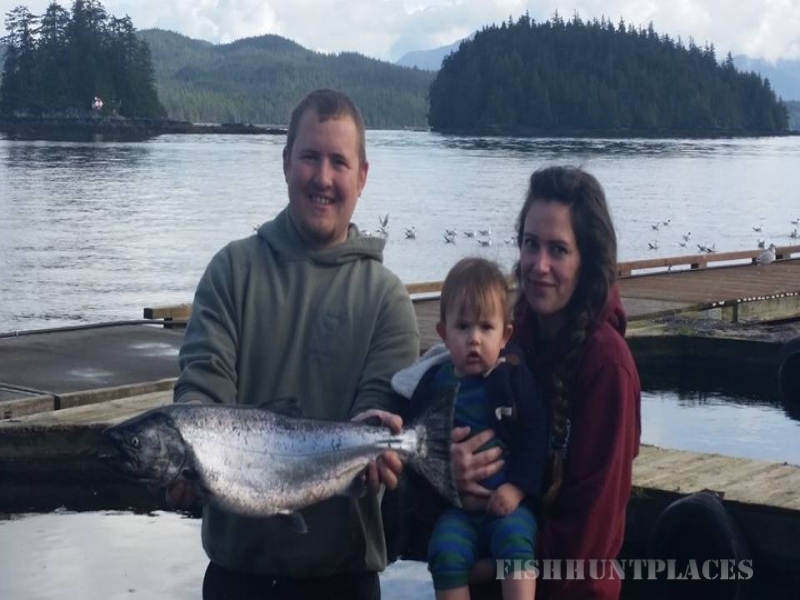 Clover Pass Resort caters to both families and serous anglers. Our staff and fishing guides always go the extra mile for our guests, both on and off the water to guarantee their experience exceeds their expectations. Maybe that’s why our guests keep coming back year after year. Our Alaskan Fishing Lodge offers accommodations on the ocean, with majestic mountain views, soaring eagles, & dancing sea otters. Clover Pass Resort has been in operation since 1951, bringing over 60 years of experience fishing the waters surrounding Ketchikan, Alaskan. 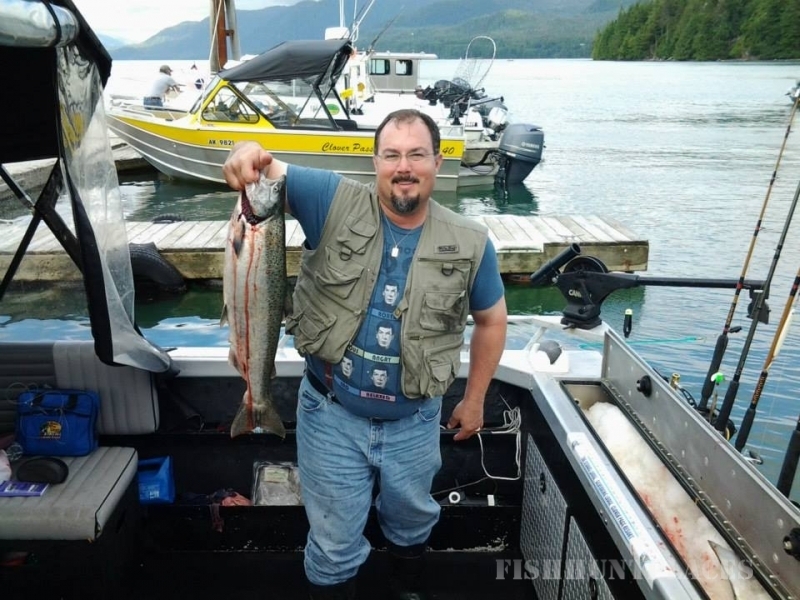 Our waters are world famous for king salmon, silver salmon, sockeye and chum salmon, trophy rainbow trout, dolly varden and you can’t forget the halibut. 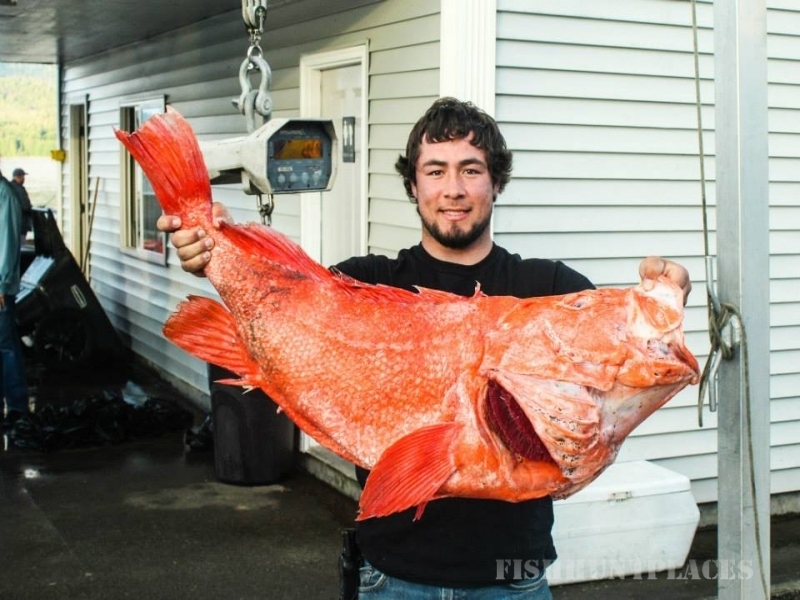 When we say we are a full service Alaskan fishing lodge we mean it. 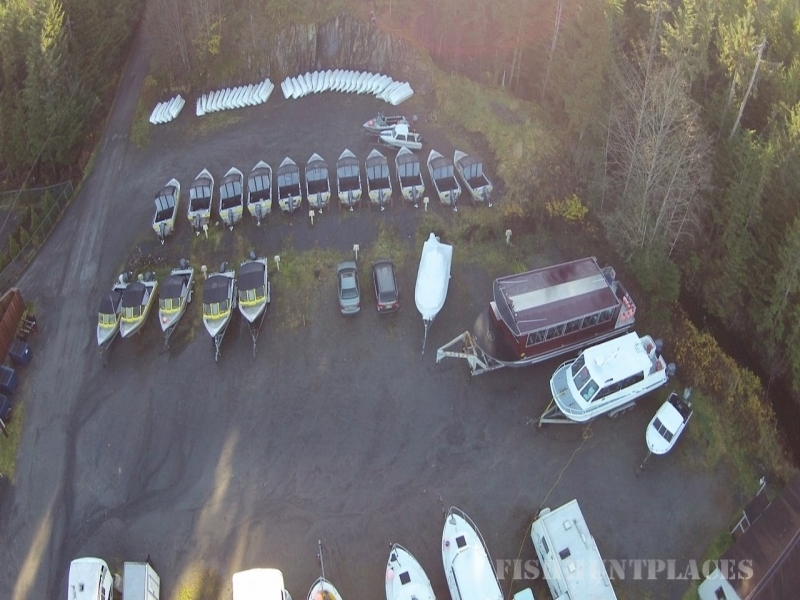 Whether you’re on board with one of our experienced and courteous Alaska fishing charters, or renting out one of our boats, you are in for a great time without any of the headaches and worries. Not only do we provide you will all the most advanced fishing equipment and even point you to the best fishing hot spots, but we also provide you with all your meals, and even prepare and freeze your catch within minutes of docking at our full service marina.